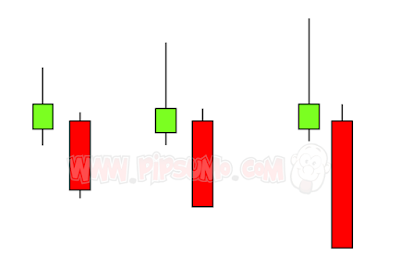 Pinbar is a candlestick reversal signal that shows rejection and reversal on the market. Pinbar also can be used to determine market direction. 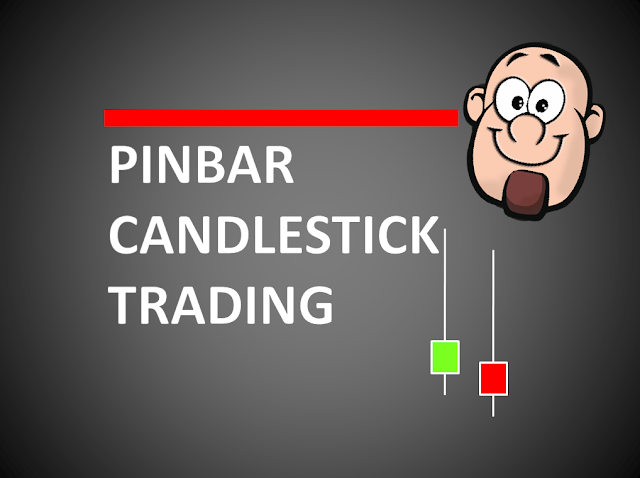 Pinbar consist of 1 single candlestick. 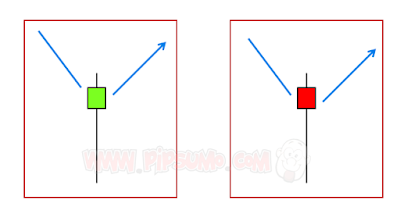 There are 2 pinbars which is, bearish pinbar (shooting star) and bullish pinbar (hammer). Open and close candle are near at the end of the candlestick. The longer the tail or the shadow the better. It indicates the pressure from the opposite site. If you look at the shooting star candlestick. It looks like pointing the direction downwards. So it will be easy for you to understand where the market movement when it come to the shooting star reversal. 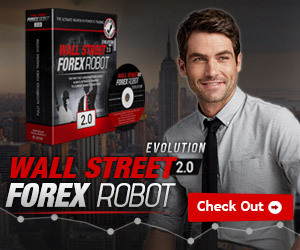 It will give you a signal and shows you the market direction. 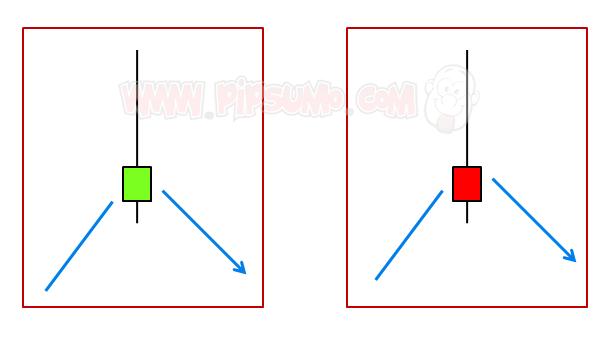 Either the body is green or red, that doesn't matter as long as you understand where the candlestick is giving you the direction price to go. The longer the shadow the higher the pressure from the seller. The shadow, sometimes people also call it as wicks show that strength of the shooting star candlestick pointing downwards. So when you are going to find shooting star candlestick, make sure you are finding the candlestick with long shadow. 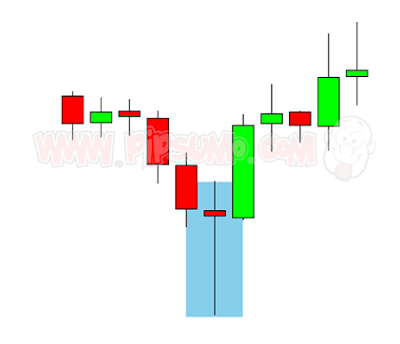 For the hammer candlestick, you need to look at the candle that the shadow is pointing downward while the body located at the top of the candle. 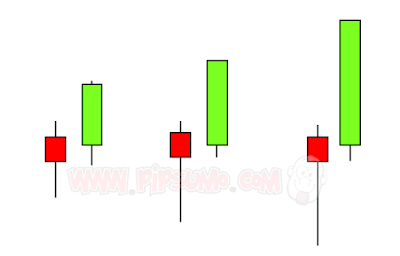 By looking at the candle, you will understand where is the direction of hammer candlestick. It's pointing upwards. So when you see the hammer candlestick, remember to look for a buy opportunity. The longer the shadow, the higher the pressure from the buyer that keep pushing the price upwards. 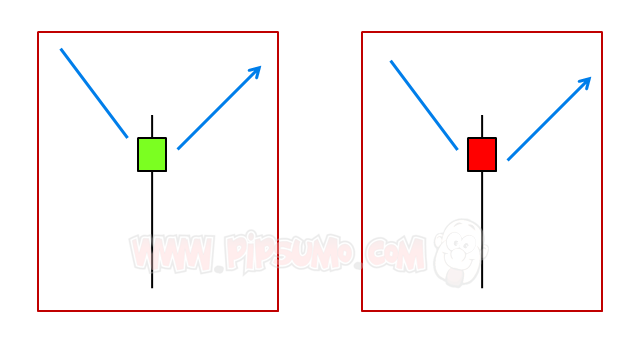 So when finding the hammer candlestick, make sure you are with the long shadow because the market indicates that the price is pointing upward. Look at the pinbar of Shooting Star and Hammer candlestick reversal in the market. We can see that the shooting star is the bearish reversal signal while hammer is the bullish reversal signal. Have a practice to find the pinbar reversal signal. 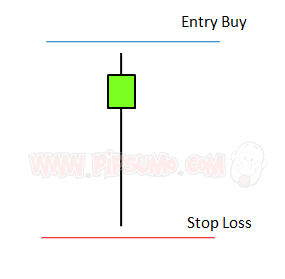 For this strategy, use the stop pending order entry. 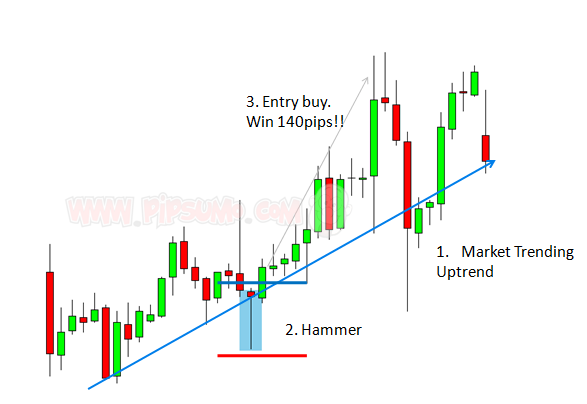 The stop loss you can set 10pips from the high of the candle. While the entry can be also 10pips from the bottom/low of the candle. 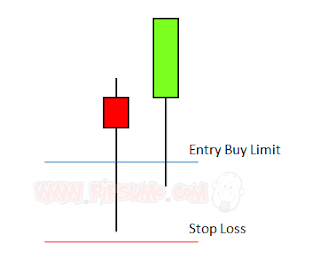 For entry on hammer also you can use stop pending order to make entry. Stop loss will be 10pips from low of the candle. Buy Stop entry will be 10pips from high of the candle. For this strategy, I can say that it is a bit of advance. 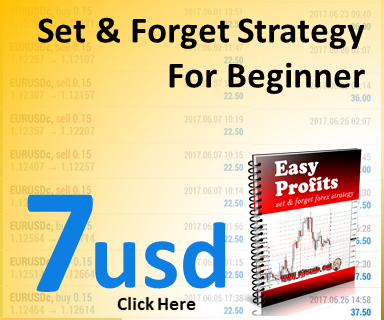 This strategy will use limit entry pending order. You wait for the price to make a retracement before continuing the market movement. 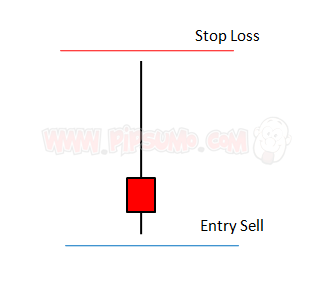 By doing this advance entry, you can reduce the stop loss and minimize the risk of losing trade. in this case, we wait for the price to make retracement before it continues the market movement. Entry level is 50% from the shadow. 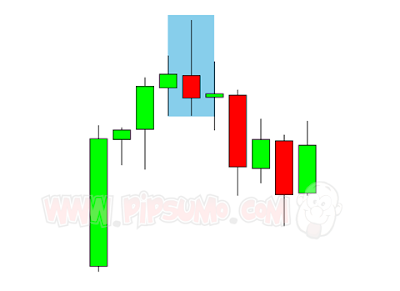 The stop loss will be 10pips from the high of the candlestick. While the limit entry is set at 50% from the shadow of the candlestick. 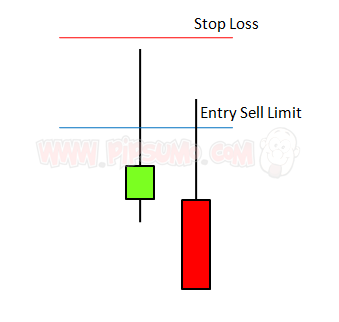 Same with shooting star limit entry, what you need to do is to set your stop loss 10pips from low of the candle. While for the buy limit entry, you can set it 50% from the shadow.